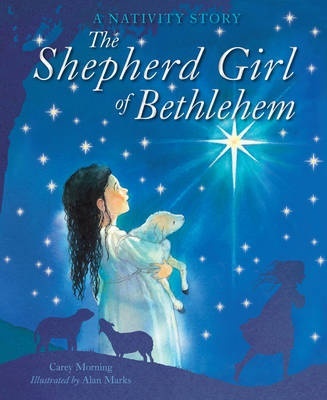 Weaving the Nativity story into an original tale, this evocative Christmas book exudes a heartwarming message about love and peace. 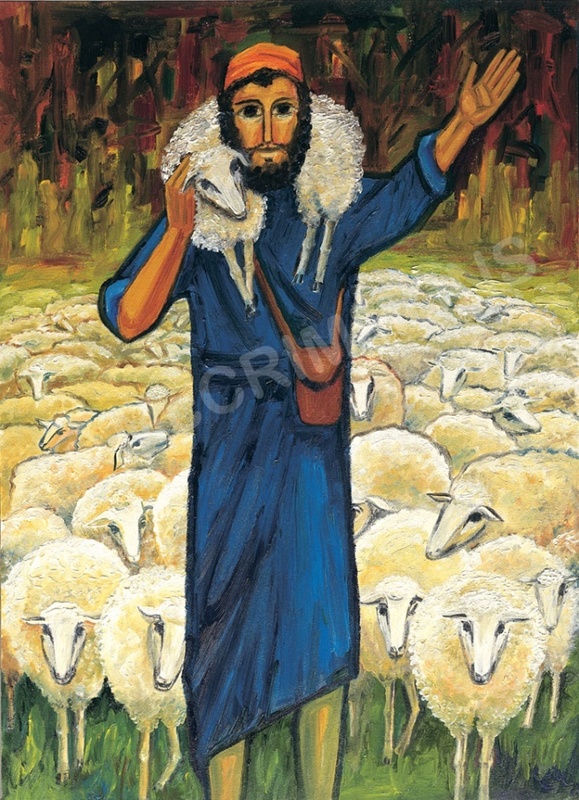 A little shepherd girl loves her father greatly, and adores spending time with him on the hillside, tending his flocks. But one night, he is called away and she can't find him. She anxiously searches high and low, eventually finding him at a stable in Bethlehem, where her journey ends with a most glorious discovery. Alan Marks' illustrations - crafted in detailed ink and deep watercolour washes - flow through the pages, taking the story towards its colourful and evocative end.